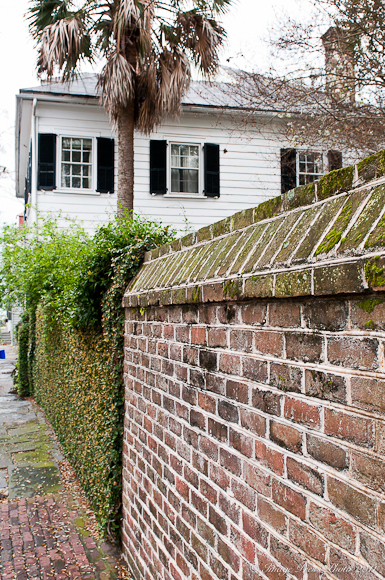 Charleston, South Carolina is one of our favorite cities to visit. 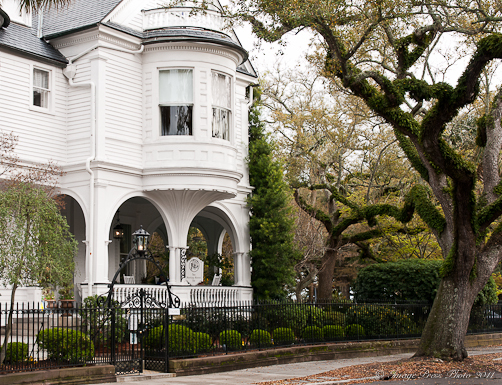 It is a charming Southern city filled with historical homes and beautiful architecture. Although we enjoy those things, the primary reason we travel to Charleston is for the food. We consider Charleston to be one of the finer culinary destinations in the country. Charleston’s list of notable restaurants include Peninsula Grill, Magnolias, Cypress, S.N.O.B, McCrady’s, Husk, Fig and Charleston Grill. Some of our most memorable dining experiences on many visits to Charleston have been at Charleston Grill at the Charleston Place Hotel. The last time we stayed at the hotel and had dinner at the Charleston Grill, Bob Waggoner was the Executive Chef. Waggoner left the hotel in January 2009 to pursue other interests, including his own television series. Chef Michelle Weaver was named the new Executive Chef within days following his departure. We were interested in speaking with her to see what it has been like to step into this role as Executive Chef replacing someone with such a big personality and presence. We also wanted her views on what it is like being one of the few female chefs in a male chef dominated city that is full of James Beard winners and nominees. 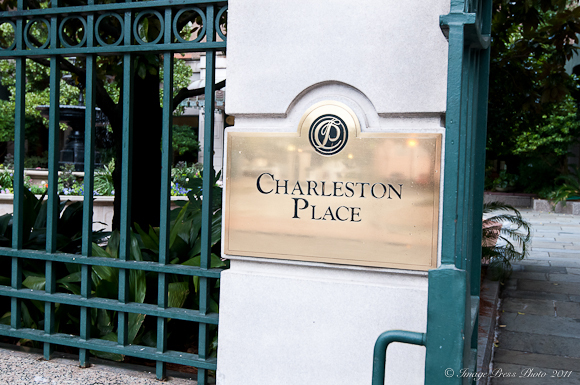 Chef Weaver has been at Charleston Place Hotel since 1997. She was formerly the Executive Sous Chef, working alongside her friend and mentor, Bob Waggoner. She started working with Waggoner in Nashville at The Wild Boar Restaurant. When the opportunity presented itself, Chef Waggoner brought Weaver with him to Charleston to pair up again at the Charleston Grill. 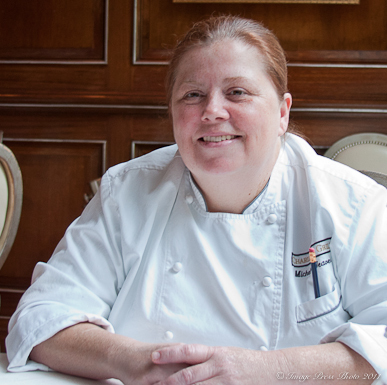 When Chef Waggoner left Charleston Grill in 2009, Weaver was the obvious choice to become Executive Chef and she has moved into this role with ease. 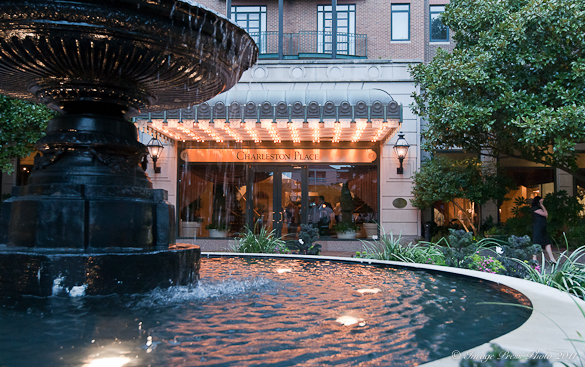 During her tenure at Charleston Grill, the restaurant has won the AAA Four-Diamond Award and the Mobil Four Star Award. 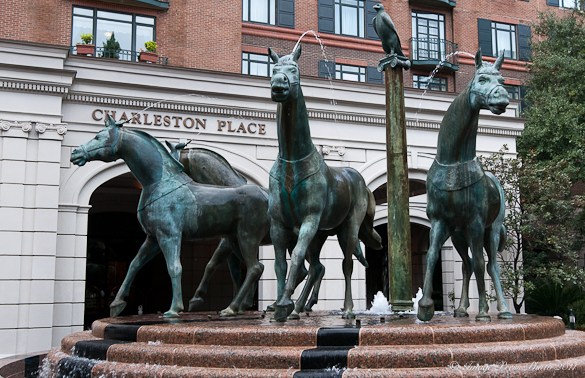 Charleston Grill has been included in the Nation’s Restaurant News “Fine Dining Hall of Fame” and is in the book, The Elite 1000. They have also won Wine Spectator’s “Best of Award” since 2003. Most recently, OpenTable Diner’s Choice Awards chose Charleston Grill as one of the 50 best restaurants for service in the U.S.
Over the past year, we have met with several chefs for this series of Chef Interviews. Some have been flamboyant and fun, some incredibly passionate about where our food comes from. Many worry about the business aspects of running a chef-owned restaurant. One chef we decided not to write about because it would not have been flattering. However, I don’t think we have met one as passionate about their cooking with as strong a desire to be in the kitchen as Chef Weaver. Fabulous. I feel like i’m reading a food and travel article. I really enjoy yor site. The pictures make me feel like I’m there. I agree with Jon, this is a terrific interview. Like Bill – If I were on my way to Charleston, the Charleston Grill would be ‘must dining’. I like your style and rapport with whoever you interview. My husband and I had an opportunity to dine at the Charleston Grill recently and it was the most amazing culinary experience I think we’ve ever had! We’ve lived in Rome and certainly had our share of fabulous food, but the combination of flavors was like nothing we’ve ever had. Crab cakes that were cooked to perfection with just the right amount of seasoning; salmon that couldn’t be fresher. We also had a musette (sp? – a pallette cleanser) of watermelon soup. In the bowl was a small dollop of feta cheese and cream cheese. It was a delicious combination of flavors that I wish didn’t have to end. The desserts were also incredible, as we sampled a blueberry tart, graham cracker cake and other treats. Let me just say if you ever want to treat yourself to one exquisite meal, try the Charleston Grill. It’s a dining experience you’ll never forget! Thank you so much for leaving your comment on my site. I am so glad that you enjoyed dinner at Charleston Grill. It has been a favorite spot for us to dine for many years when we visit Charleston. The flavors are exceptional and the service is flawless. It is definitely a real treat to have dinner there. I have passed your comment along to Charleston Place Hotel and Chef Weaver. I am sure they will be very pleased to hear about your experience.